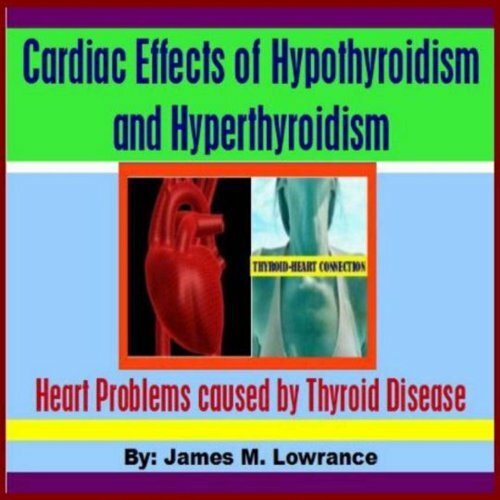 Showing results by publisher "James M. Lowrance Publishing"
Within the chapters of this book, I address the types of heart conditions or cardiac effects that thyroid diseases can have on those who experience them. I also discuss the treatments in general, that are administered to correct or to help control these potentially serious problems. It is my sincere hope that this resource helps to provide a worthy general educational resource for its listeners. 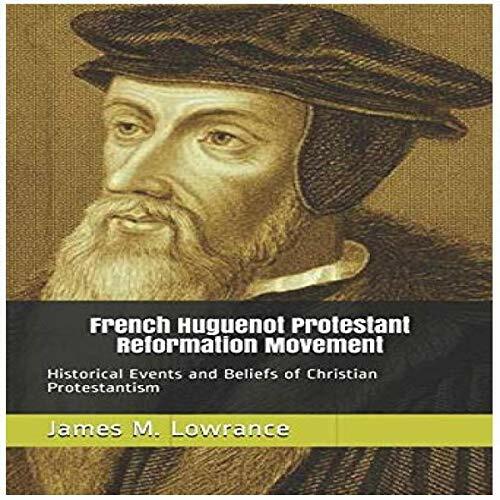 Most non-Catholic Christians are not aware of the Protestant Reformation Movement of the 16th, 17th, and 18th centuries, without which, we would have no choice, even today, but to be Catholics. 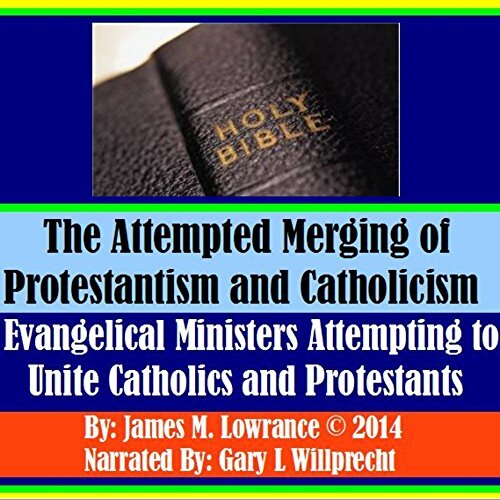 Does this sound strange to you if you're Protestant? That's because many Protestant pastors are not teaching their flocks about this Christian, world-changing event. 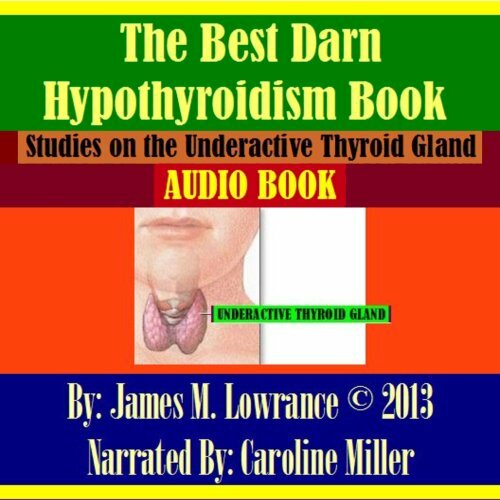 Covering the subject of hypothyroidism - an underactive thyroid gland - this book contains 17 chapters dedicated to the most common thyroid disorder that exists. All aspects regarding hypothyroid conditions are addressed in this resource, in easy-to-understand language. This book is approximately 12,192 words in length. 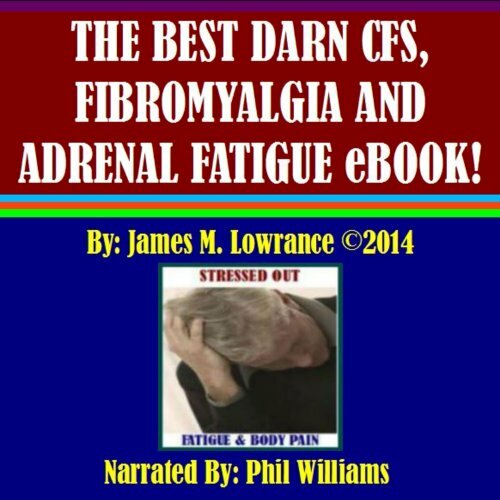 The "Best Darn" reference in the title, is not to imply that this is an extensive medical journal but rather that the book contains all aspects of information on the subject that most laypersons would be seeking. 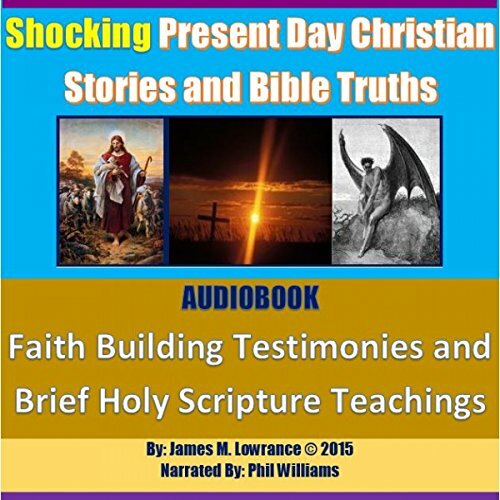 These true Christian testimonies and doctrines are each presented in short chapters. They are, in many cases, summations of biblical teaching without the unnecessary filler information. A wide range of subjects are covered, and you'll hear about some subjects that are not often addressed in churches. Many thyroid disease patients become aware of the fact that they are at an increased risk for developing thyroid malignancy but they are unsure how much that risk increases following diagnosis of their thyroid condition. 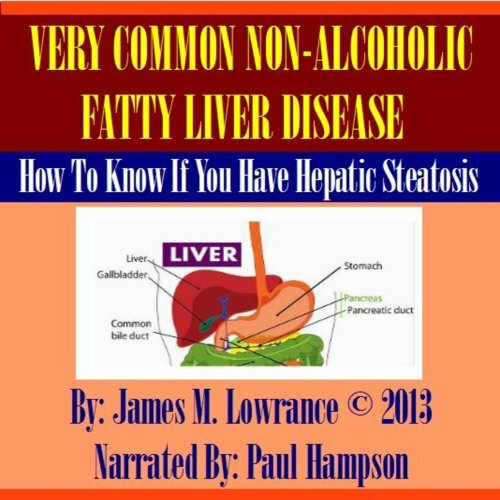 Within the chapters of this book, I offer information regarding these increased risk factors, backed by reputable medical information sources. Some estimates by medical research groups state that up to 20 million Americans suffer from some form of peripheral neuropathy (PN) and this number is much higher when worldwide statistics are considered. A major reason for the rise in incidence for these conditions of damage to the nerves in the body that results in pain and dysfunction in them is the increase in cases of diabetes and pre-diabetic syndromes. 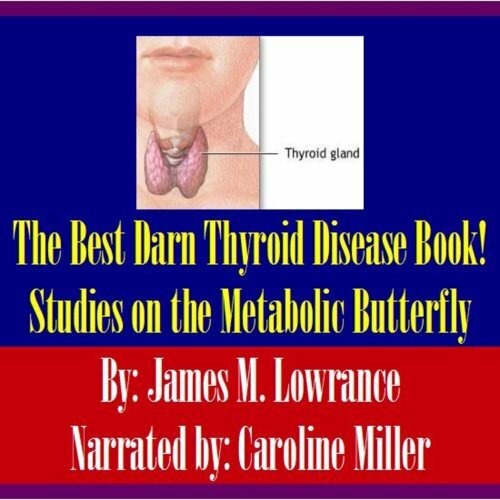 The Best Darn Thyroid Disease Book! 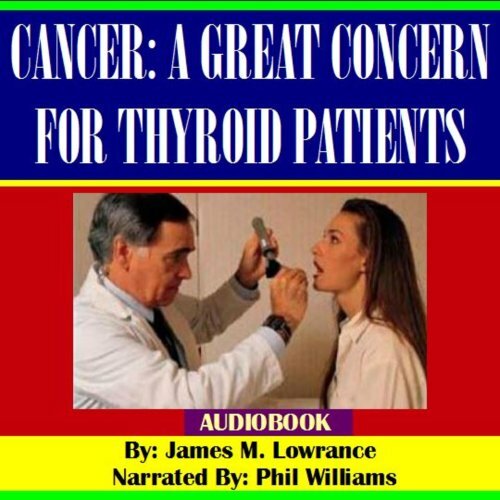 This audiobook covers everything you ever wanted to know about thyroid disease. Included is information on all aspects of thyroid disease. 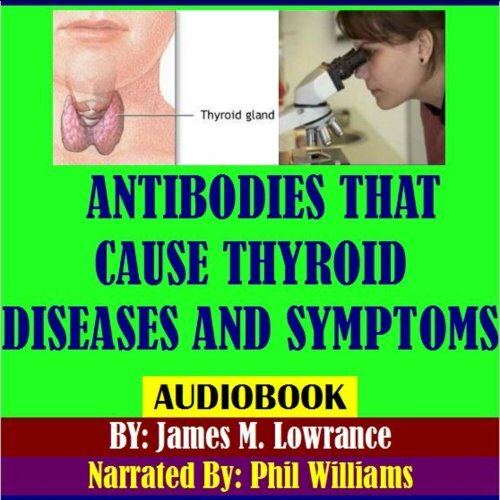 The listener will learn about thyroid disease-causing antibodies, goiters, thyroid nodules, risk factors, types of thyroiditis and much, much more! 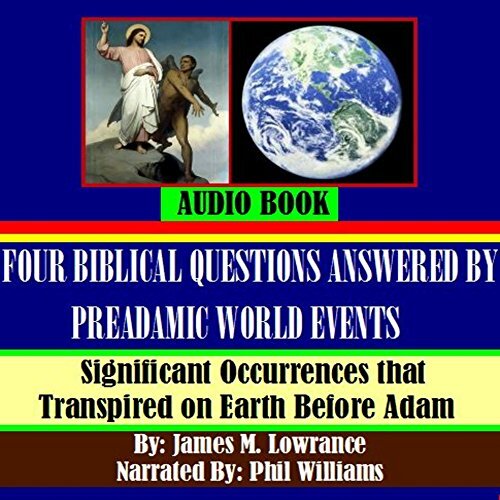 This resource is comprehensive from the biblical perspective, on the subject of an earth created by God that predates the one that was later created to be Adam's domain. This teaching which is derived from many passages of both the Old and New Testaments is one of ongoing controversy however; many who study the Holy Bible are very interested in knowing what it actually reveals in regard to God's creation and the age of the earth and universe. In many cases, those who disagree with this well-substantiated doctrine, have not actually heard or read a detailed presentation of it or they are mistaken regarding the basic aspects of it (i.e. it is confused with the "day-age theory", it is thought to be a compromise of the scriptures to compete with “the theory of evolution” or that it is scripturally out-of-context). 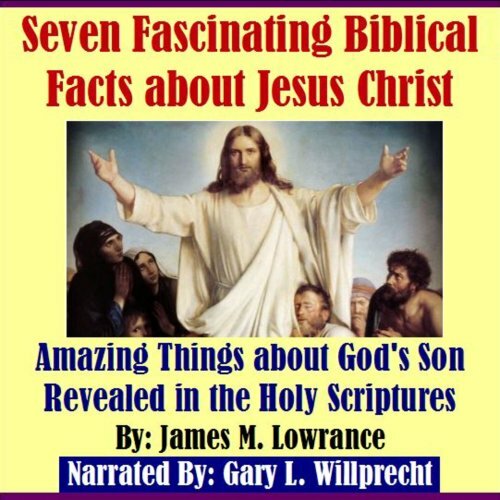 This audiobook resource covers all important aspects of this intriguing Bible subject, with each point of truth being solidly confirmed by the Holy Scriptures. The attentive reader will find that scriptural-backing for each aspect of the teaching, is not taken out-of-context but agrees completely with what God’s Word actually reveals in regard to His awesome creation. The prescribing of pharmaceutical medications by licensed physicians is essential to the health of hundreds of millions of medical patients within the nation of the US and worldwide, but like most things that have a completely legitimate basis and an extremely important purpose, prescription issuing can become an imbalanced practice for some medical doctors. 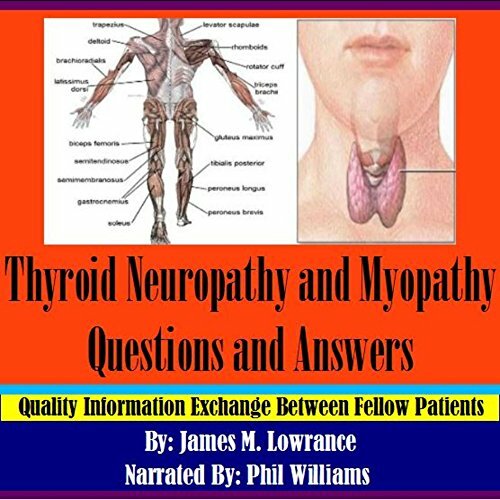 This audiobook contains six of the best “Question and Answer” discussions that I have had with fellow thyroid myopathy and neuropathy patients over the years. The people who asked me these questions, came to know me through the many thyroid disease books and articles I have published since year 2005. They were also aware of the fact that I was diagnosed with peripheral neuropathy and myopathy, as a result of thyroid disease and nutritional deficiencies and that I have been receiving ongoing treatment for them. 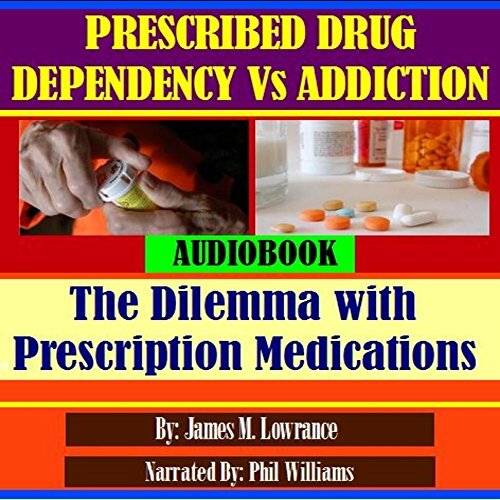 This audiobook is also a section in The Everything Anxiety Disorders Book and is being made available in this seperate title, for those who wish to learn specifically about the distinguishing characteristics of mental and emotional disorders. 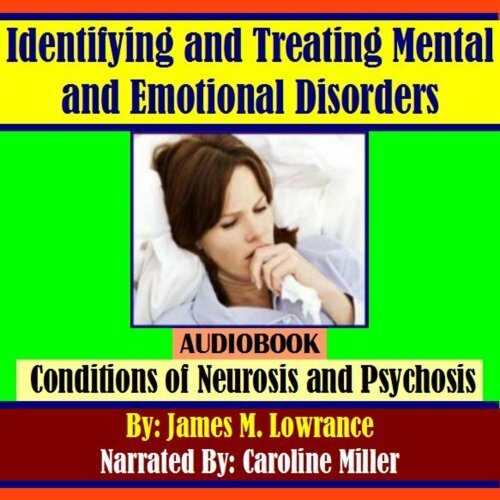 In the chapters of this audiobook, I present information regarding common emotional conditions of "neurosis" and the less-common conditions of mental illness referred to as "psychosis". Author has no training in psychology. At all. According to the Holy Bible, Jesus is much more than a man - he is in fact the personification of God and he existed with the Heavenly Father before becoming a man, born of woman by conception of the Holy Spirit. The scriptures also state that the "Godhead" is eternal and consists of the Father, the Son and the Holy Spirit. This further reveals the fact that Jesus pre-existed his birth as a human being on earth. He was in-fact "sent" by the Father according to the Holy Bible. From the surface, it sounds very nice and like an event of spiritual peace among these two major denominations, that would be such a wonderful thing to see happen but is it even remotely realistic or achievable? Maybe the more important question would be this: Does God desire for such opposed religious practices to reach a point of saying "Every road leads to God. ", when the Holy Scriptures do not at all endorse such a position? The majority of patients with both hypothyroidism (under-active thyroid) and hyperthyroidism (overactive thyroid) are experiencing autoimmune diseases that cause these conditions. When autoimmune thyroid disease results in hypothyroidism, the term for the disease is "Hashimoto's thyroiditis". When the autoimmune disease of the thyroid causes hyperthyroidism, it is called "Grave's Disease". Thyroid antibodies attack key proteins in the thyroid gland and in some cases, stimulate production of excessive amounts of hormone. 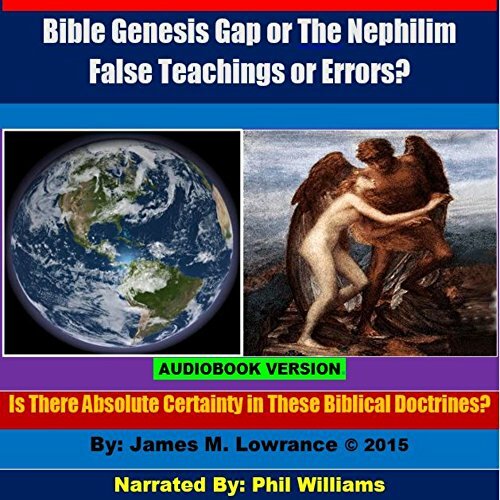 Bible Genesis Gap or The Nephilim False Teachings or Errors? Is There Absolute Certainty in These Biblical Doctrines? Stated simply, the Genesis Gap is the belief that angels rebelled against God at a time not revealed but that was obviously previous to Adam and Eve, who were given dominion of the Earth, after it was destroyed by God and recreated. This is why we see a finished heaven and Earth in Genesis 1:1, followed by an Earth that is covered by darkness and a catastrophic flood of water in verse two. Chronic Fatigue Syndrome (CFS) and Fibromyalgia (FMS) have 75% crossover symptom similarities, according to medical sources. These same sources, including the U.S. National Institutes of Health have found that both CFS and FMS patients present with cortisol levels (the major adrenal stress hormone) that are lower than that of the healthy population. 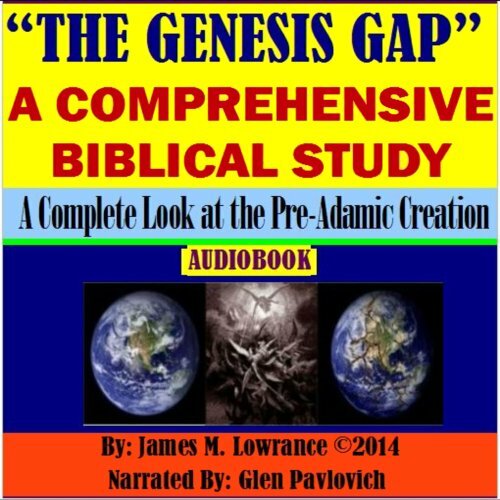 This audiobook presentation on the biblical "Genesis Gap" study, also referred to as "The PreAdamic Creation", is presented in terms that can be understood by theologians and laypersons alike. It is a highly intriguing Bible subject - one of the most interesting contained within The Holy Scriptures. Why is the study important? Because it lends greatly to an understanding of what the evil spirits called "devils" are (the tempters of mankind) and where they came from. There are many diseases that affect thyroid function, including those that cause hypothyroidism, hyperthyroidism, thyroid swelling (goiter), tumors in the gland (nodules), thyroid eye disease and thyroid cancer. 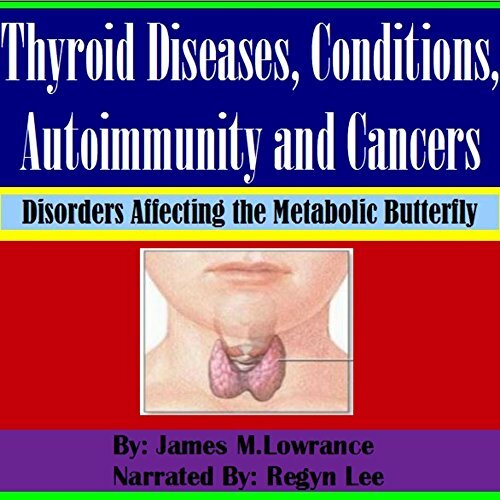 This book looks at these conditions of thyroid dysfunction in some detail and the diseases that cause them including thyroid autoimmunity. 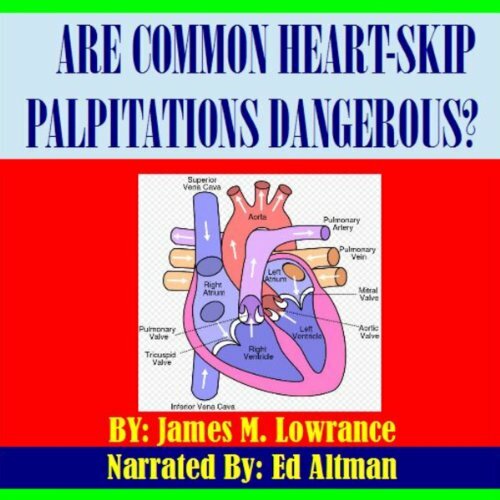 It is my intention, through the chapters of this audiobook, to inform listeners who experience these common but most-often benign palpitations, with facts, that can help them to better-cope with the concerning symptoms they may experience with these strange heartbeats.